Mouse Over Underlined Text for Additional Information. With or without glasses or contacts, each eye, as well as both eyes combined, you need to have 20/40 vision. Must be able to distinguish between the colors red, yellow and green. The Maximum allowable blood pressure is 160/100. 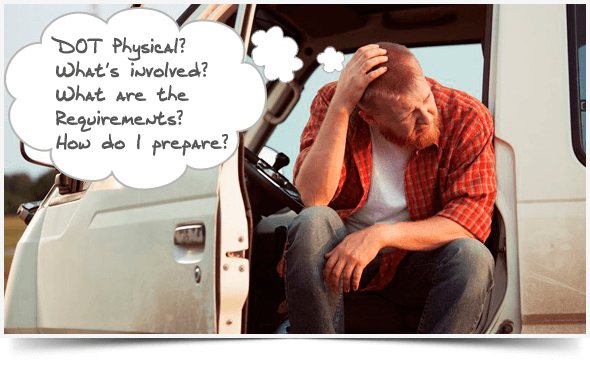 If you have significant impairment to an extremity you must have a Skilled Performance Evaluation through the FMCSA.